We'd love to show you what Tripgrid is capable of in person. Fill out the form below and sales will contact you to set up your account. Take control of your small to mid-sized group travel. 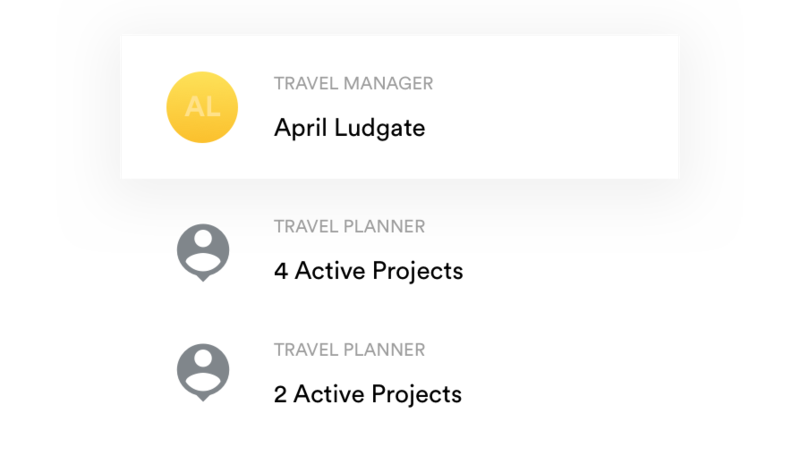 Get all of your simple meeting and project travel into one intuitive workspace for better tracking and reporting. No credit card required. Plan your first simple meeting or project travel for free. Is all your group travel stuck in spreadsheets? Is your team using them to build itineraries, travel reports, store travel information, track reservations and projects? Having a hard time consolidating all of your data? Tripgrid can help. 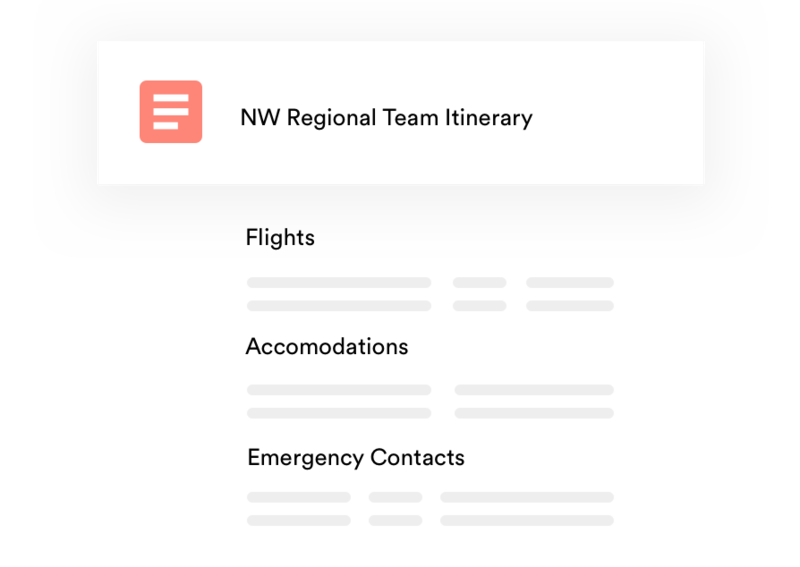 It’s a simpler, saner way to organize team travel. You couldn’t pay me to go back to managing travel the old way. Create a more efficient group travel program. Team adoption is critical. Coordinating travel is tedious work. Give the team members who coordinate travel a simple tool that adds huge value to their day and they will love you for it. Coordinators have 100% of your team travel data and it’s usually in spreadsheets, making it hard to consolidate. Get all of that data into one workspace for better tracking and reporting. Right now you have a variety of travel documents circulating everywhere. With Tripgrid you can standardize all your documents and reports for the whole team. 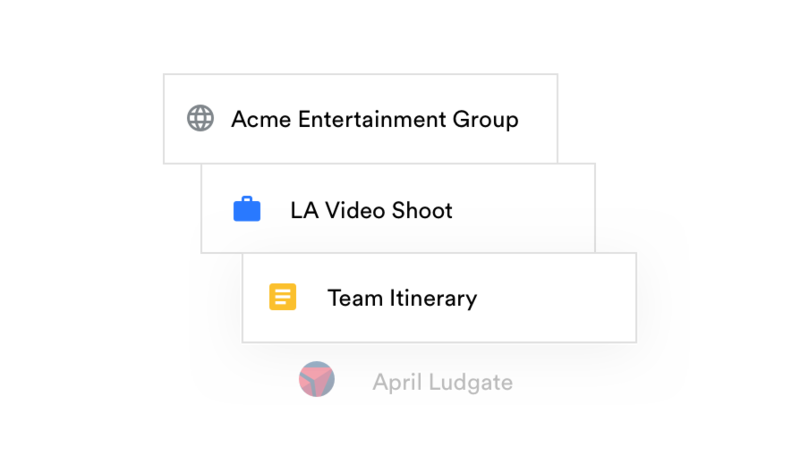 Finally a team travel tool that your coordinators will actually adopt. Make traveler profiles, reservations or trips private or public. Use trips to group reservations, travelers and attachments in one place. 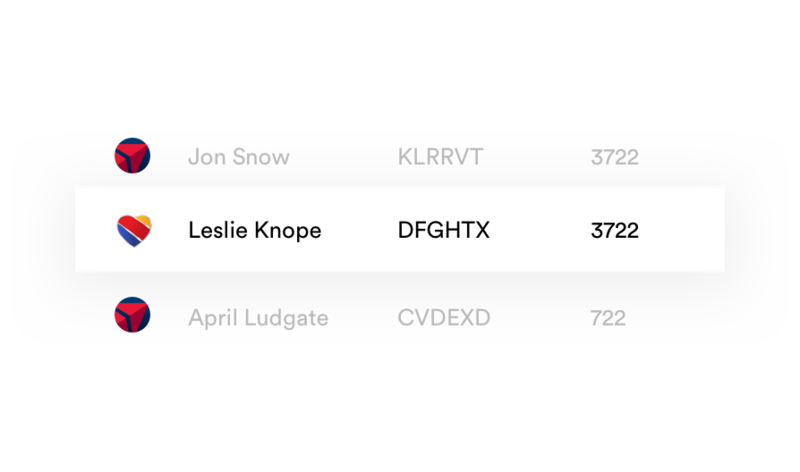 Add flight details to your inbox by searching for airline and flight number.